Questions Call Lance Berry 501-837-8792. - 3 Bedroom 2.5 Bath Townhome on Hole #1 at Maumelle Country Club. 2282 S/F. 2 car garage. Granite countertops. Master downstairs with 2 Bedrooms upstairs. QUESTIONS PLEASE CONTACT LANCE GARNER 501-912-6020 - This cute family home offers 3 bedrooms, 2 full baths, family room with fireplace, eat in kitchen, laundry room, covered porch, fully fenced yard. Welcome to the great state of Arkansas! Known to many as the Natural State, Arkansas takes pride in showcasing its ownership of more than 600,000 acres of lakes and nearly 10,000 miles of rivers and streams. Finding apartments for rent near the water or near the mountains requires a little research. However, you can take in the pure fresh air, with every natural breath you take. Arkansas is a great place to live, raise a family, or start a new life. People migrate from one state to the next with expectations of achieving a better quality of life. 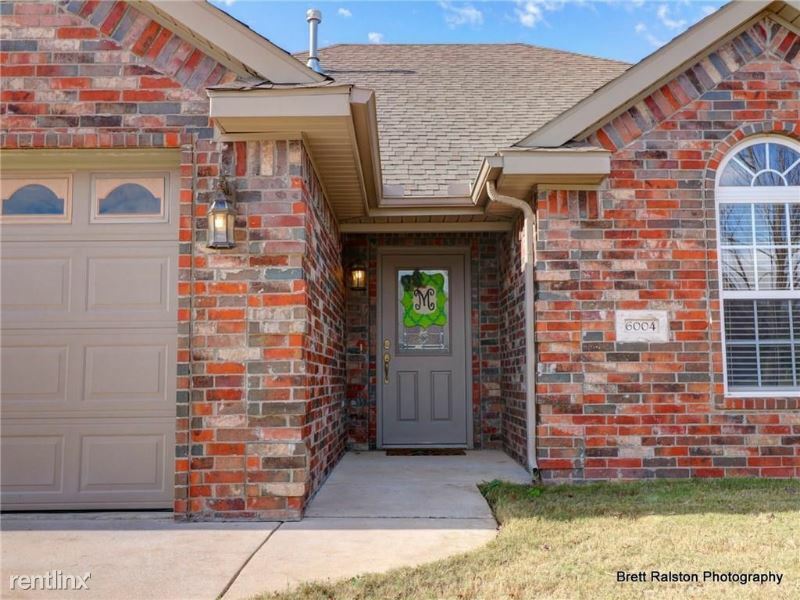 Arkansas offers visitors, families, individuals, and retirees an opportunity to search through thousands of beautiful and fully equipped apartments for rent. The prestigious and the most affordable apartments are listed in the local Apartment Guide, along with several renting options, including rent to own homes. Arkansas is the center of attention for tourists looking to observe and record some of Arkansas's most memorable historical moments. Arkansas has luxurious natural looking townhouses for rent, and in some locations, visitors can find spacious studio apartments for rent, at reasonable rates. Some visitors prefer smaller spaces, so they choose to search the guide for cozier settings, in areas that have rooms for rent or really cheap apartments with many great amenities. The rent is not the only expense associated with renting an apt, home, townhouse or studio apartment. The owner might require a utility deposit, if the utility is included in the rent. Nevertheless, some property owners leave the entire responsibility of paying deposits and utility bills up to the renter. Be prepared to spend a little extra each month for lights, water, gas, sewerage and trash pickup. Be sure to get clarity as to what utilities are included and which ones are not. If the amount of the rent and utilities are more than a set budget amount, keep looking. Before agreeing to accept an apt, it is customary to do a walk through, or at least take a virtual tour. Taking a virtual tour allow prospective tenants the advantage of knowing where the property is located and what benefits and amenities the apt has to offer. The Apartment Guide contains detailed leasing requirements, rental and application fees, in addition to the owner's contact information. It is only natural to look at dozens of apartments before finding the right one. No wise person jumps on the first train, without finding out where it is going. The same is true when it comes to renting an apartment. Although, an apartment might have all the desired luxuries and amenities, if it is not within the budget, do not accept it. The perfect apartment is in Arkansas. So, take another look through the Apartment Finder, and circle the ones that sound appealing and affordable. Property owners list specific contact details to prevent miscommunication. Follow the rules of contact and follow up promptly with the listed mode of contact represented. Take note of special days and times to text, call or email, and be sure to set all watches to the appropriate time zone. Consider getting renters insurance to protect personal belongings and furniture. Property owners have their own insurance, which protects their property in the event of a fire or natural disaster. Take an inventory of any items of value, and record the serial number if applicable, and their value and documentation, and put them in a secure place.